Hi there! Just spreading the word about a newly released historical M/M romance novella from Heloise West. 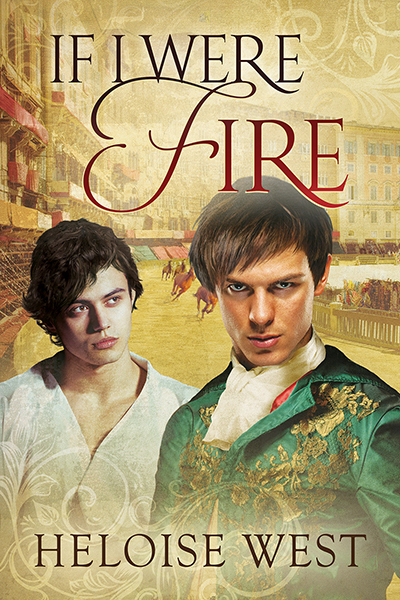 IF I WERE FIRE is the story of a broke Italian noble and the thief he saves. Check out the excerpt and make sure to enter to win one of three copies of IF YOU WERE FIRE! Interested? You can find IF I WERE FIRE on Goodreads, Dreamspinner Press, and Amazon. Click the Rafflecopter link below for your chance to win one of three ebooks of IF I WERE FIRE. 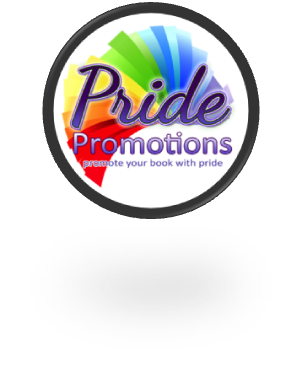 You can find Heloise online on her blog, Facebook, twitter, Tumblr, Goodreads, Dreamspinner, and Pinterest.